Presets / EQ presets: Dance / Floor monitor / Vocal / Acoustic guitar / Bass guitar / Hand microphone / Headset microphone etc. 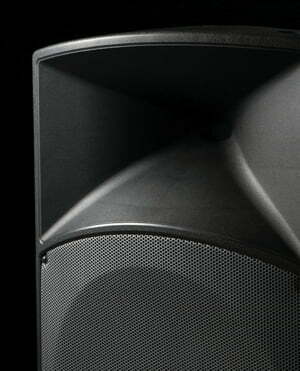 I purchased these speakers to use at a whole host of different events including discos, live music and theatre. So far, I have been incredibly impressed with the high level of output and superior sound quality. 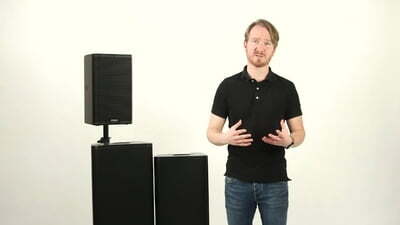 The new amplifier really gives a large amount of headroom, perfect for bands and live music. On top of that, QSC has built these to last with the incredible build quality and beautiful aesthetics that will not look out of place at any event. 5 stars! 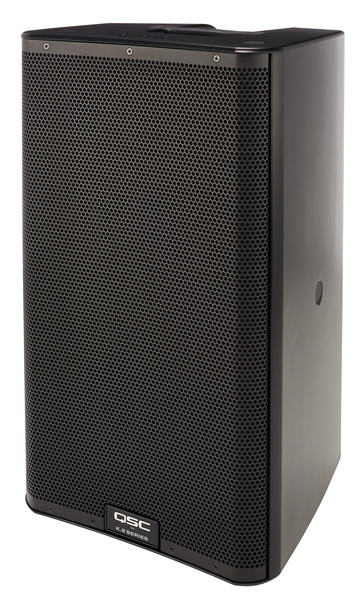 We purchased these speakers for use for both small and larger events. The K12.2s are ideal for anyone looking for pristine sound quality and ease of use, as well as an easy life moving them. 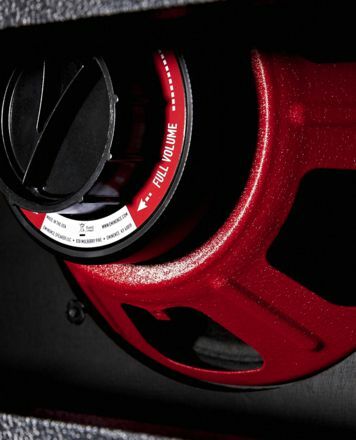 They are very user friendly and offer power and sound quality above what i have heard before, and the manufacturers warranty offers great peace of mind. The build quality is also very good, but i would recommend buying covers as i imagine they will get scratched up easily. ID: 412319 © 1996–2019 Thomann GmbH Thomann loves you, because you rock!